A DJ for over fifteen years, Jon has been performing in West End clubs, at countless private functions and events since his early teens. An accomplished musician in his own right, Jon has developed a technical style that reaches across multiple genres. 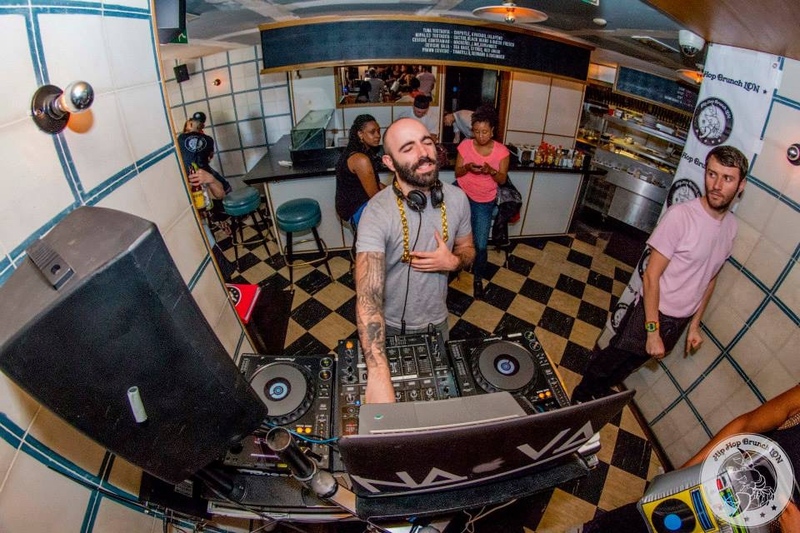 Taking stylistic influences from classic hip hop combined with modern electronic technology, his passion is playing real music from across the decades in a modern style designed to make people move and smile! In addition to DJing at over 100 private functions (including weddings, barmitzvahs and private parties) each year, Jon has been asked to DJ at events for Google, Arsenal FC, Talib Kweli, Kanye West, Magnum Icecream and Vogue. An incredibly talented performer, Jon's speciality is creating bespoke personalised mixes for your event; with such a cultured touch, no two shows are the same! Jon can be booked solo as a DJ or as part of a DJ-live line-up with additional musicians (vocalists, saxophones and percussionists). When he's not bringing the house down at a wedding or party, Jon can be found behind the decks as a resident DJ at London's popular Mahiki nightclub, playing to A-lists stars and royalty.